Embrace the allure of the unrivaled luxury combined with an urban-coastal lifestyle in the apartments for rent at Seabourn Cove, an upscale community in Boynton Beach with an uncompromising commitment to green living. 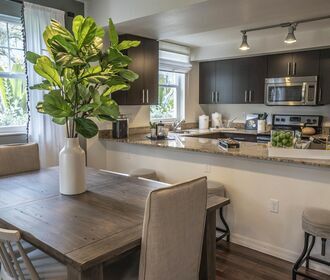 The pristine tropical landscaping and visually striking architecture create a resort-style vibe, while the impressive array of eco-friendly amenities lets you know this pet-friendly community raises the standard for energy efficiency. 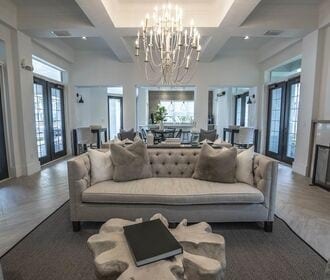 Across the two phases of the community, the selection of one, two and three bedroom homes at Seabourn Cove offer exceptional features that exceed expectations, including hurricane-impact windows and a washer and dryer included in every home. Gourmet-style kitchens are equipped with granite countertops, custom cabinetry and Energy Star-rated stainless steel appliances. Outside your front door, this welcoming community continues to impress with two heated swimming pools and two modern fitness centers along with an indoor basketball court, and a fenced pet park. 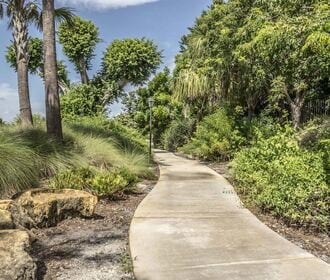 The nearby Monarch Butterfly Eco-Walk and nature preserve make Seabourn Cove stand out among the competition. The south Florida-lifestyle and Earth-friendly atmosphere are waiting for you at Seabourn Cove. Tour this remarkable community today.